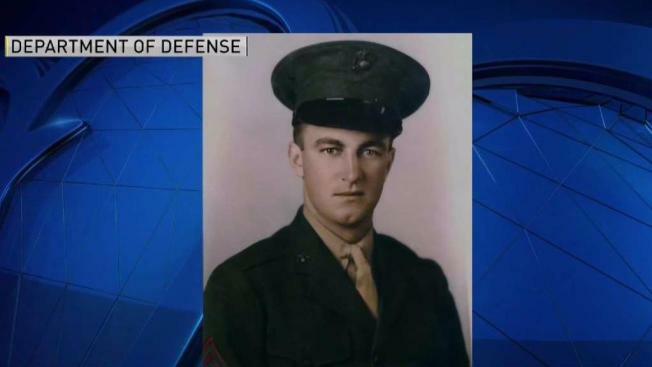 After more than 70 years, a Marine killed in World War II have been identified. Sgt. David Quinn will be returned to New Hampshire for burial. After three quarters a century, a World War II veteran is being returned to his family in Temple, New Hampshire. Sgt. David Quinn was killed in the bloody Battle of Tarawa in Japan on Nov. 20, 1943. He was 24. Quinn's family was told he was lost at sea in the Pacific Ocean. Through a mitochondrial DNA sample, one that can only be used on a female, his remains were identified. "The best term would be 'elation,'" said Paul Quinn, David Quinn's nephew. 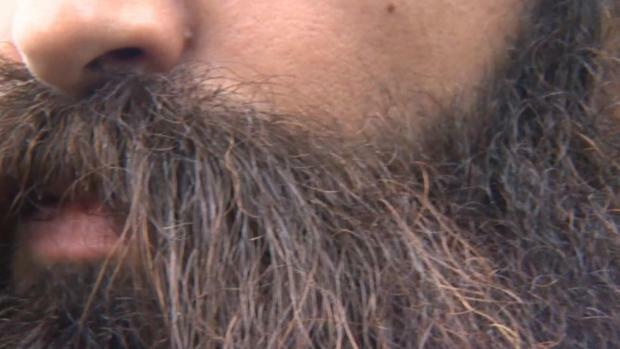 Quinn said he spent 18 years digging for clues to find his uncle. "The trouble was we didn't have a lot of information to go on," Quinn said. "It's a tugging process where you know he's still out there and you'd like to find him." That tugging pushed Quinn to keep searching, leading him to forensic scientists in Hawaii. Quinn said his cousin submitted a DNA sample in hopes to find a match. "There just weren't any more doors to open until six years later, the door opened itself and we got word through my cousin who submitted the DNA that they found Uncle David's remains," Quinn said. "I just think for a veteran to come back home," said Barbara Harlingen, a distant relative. "What are the chances of that happening?" The discovery can be attributed to a family who never gave up looking. "I would have liked to know him as an uncle," Quinn said. "When he's down there, I can go down to visit at the cemetery and see him there." On May 4, David Quinn's remains will be brought back through Logan Airport in Boston and transferred to the family. From there, he will be transported to Cournoyer Funeral Home and Cremation Center in Jaffrey, New Hampshire. The funeral will be held on May 5 at Congregational Church of Temple. He will be buried in the family plot.